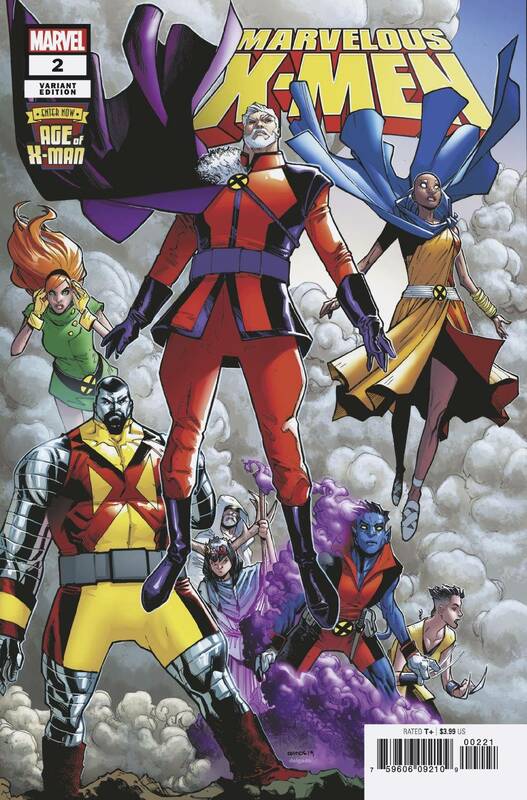 THE AGE OF X-MAN CONTINUES! With the coming of Apocalypse and the X-Tracts, the world is shaken by something it has never faced before - rebellion! Can the X-Men quell the insurrection in the name of order? Or will the insidious teachings of En Sabah Nur undermine their hard-fought peace? Rated T+.